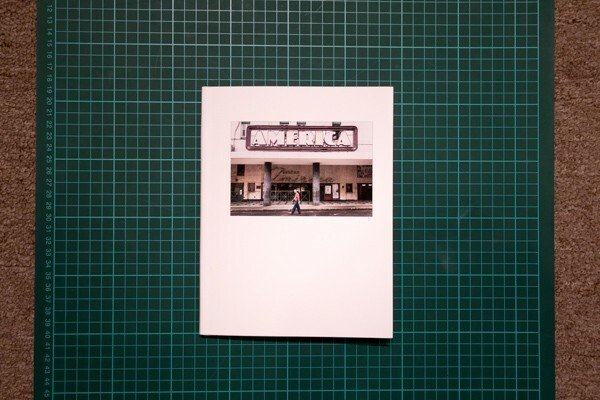 With that thought in mind, one approaches the photo book not merely as a sequence of images, nor just a pictorial narrative, but an object crafted to emote to and engage all senses. 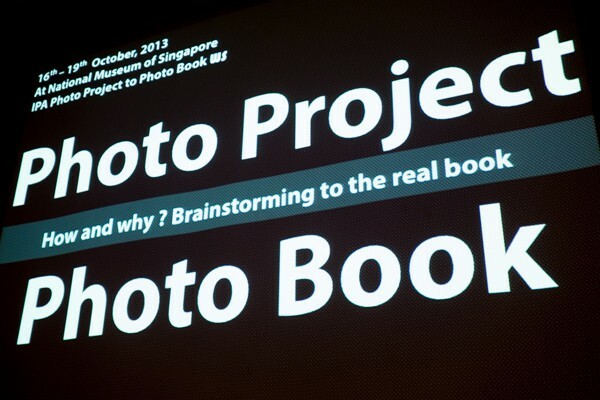 And that ‘object crafting’ was ever-so evident in our first photo book making workshop – IPA Photo Project to Photo Book Workshop – held during the IPA Photo Books Show 2013 at the National Museum of Singapore. 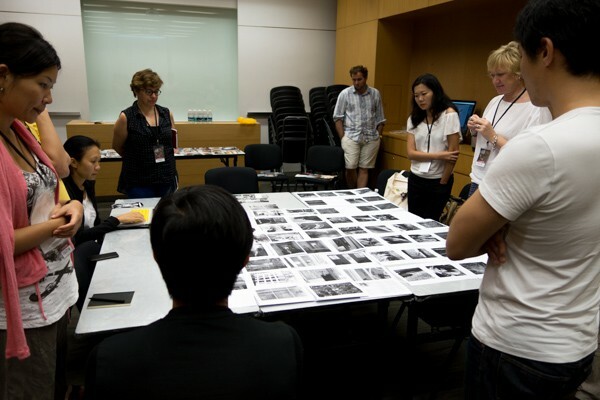 The workshop was mentored by contemporary photographers Ian Teh (Malaysia/UK) and Kosuke Okahara (Japan) and assisted by Ore Huiying, with Ho Chii Fei (Chiif Cameras) providing expertise and support at the workshop’s print stations. During the introduction, Ian Teh presented inspirations and motivations behind his work and book Traces, while Kosuke spoke candidly about trials, errors and the process of hand-crafting. Participants then went through group evaluations of their projects to find meaning and medium of expression. 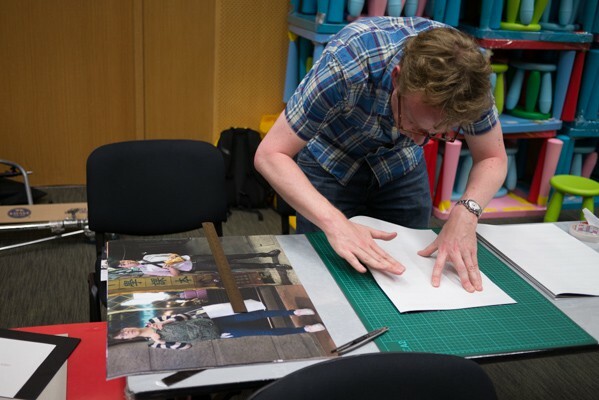 Robert Godden working on his photo book dummy. 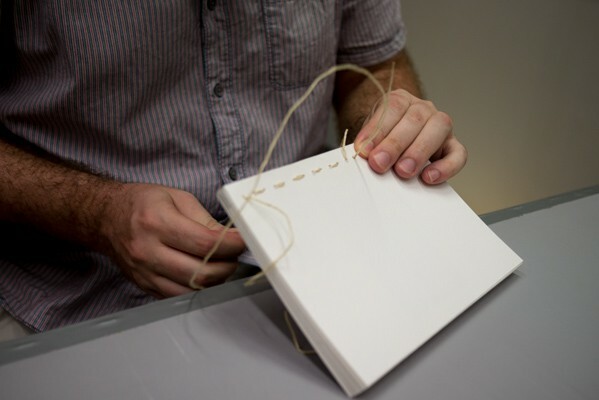 Jay Komuda binding his dummy using traditional hand-stitching. 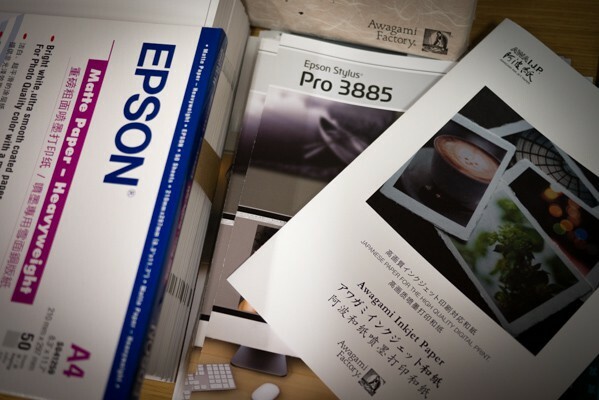 Book-making materials from Epson Singapore and Awagami Factory. 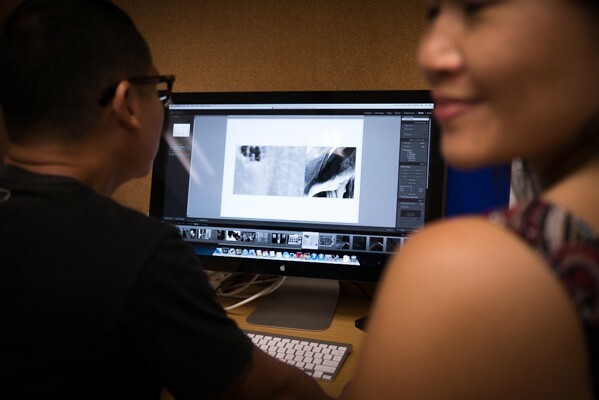 Ho Chii Fei assisting with book prints using the Epson Stylus Pro 3885 Printer. Anastasia Darsono reviews her Epson K3 Ink prints on Awagami Washi Paper. The last 2 days of the workshop was an intensive hands-on experience for all. 8 photo book dummies were hand-made with Epson UltraChrome® K3 Ink prints on Matte Art fine stock provided by Epson Singapore, and fine Japanese Washi inkjet paper provided by Awagami Factory. 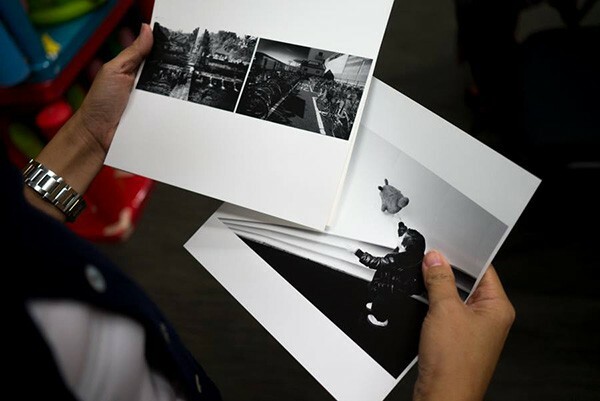 The participants used 2 Epson Stylus Pro 3885 printers which employs unique, high-density ink sets and three shades of black for truly professional black-and-white photo printing. Awagami Inkjet Paper are specially made and transformed for inkjet printer use, yet still yielding the texture of existing washi. 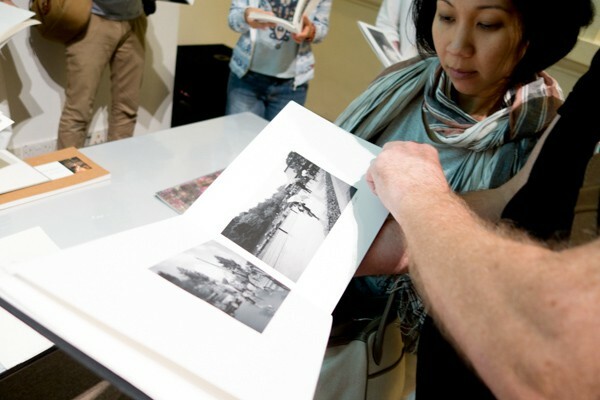 The workshop participants completed their experience by presenting their ‘polished’ hand-made books to audiences at the Photo Book Dummy Hour during the IPA Photo Books Show. 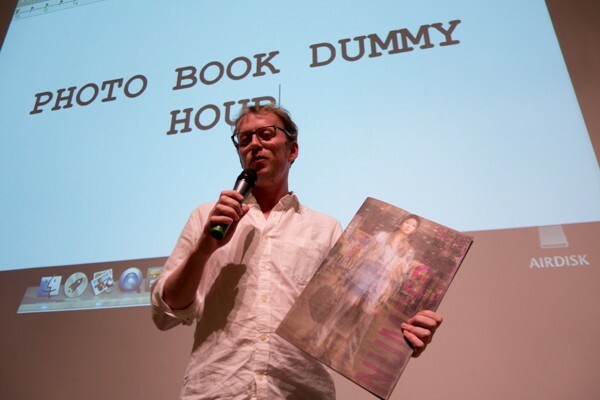 Robert presents his book during Photo Book Dummy Hour at IPA Photo Books Show. 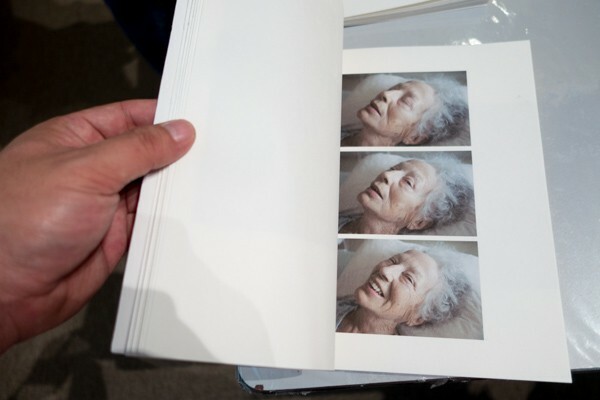 Cindy’s intimate book of portraits, a beautiful memento. Materials: Epson UltraChrome® K3 Ink + Awagami Factory Japanese Washi Paper. Julie presents her very popular book dummy about a community of dogs at a shelter in Penang. Anastasia Darsono shares her book with audiences during the Photo Book Dummy Hour. Jay Komuda’s handmade book dummy. Materials: Epson UltraChrome® K3 Ink + Awagami Factory Japanese Washi Paper. 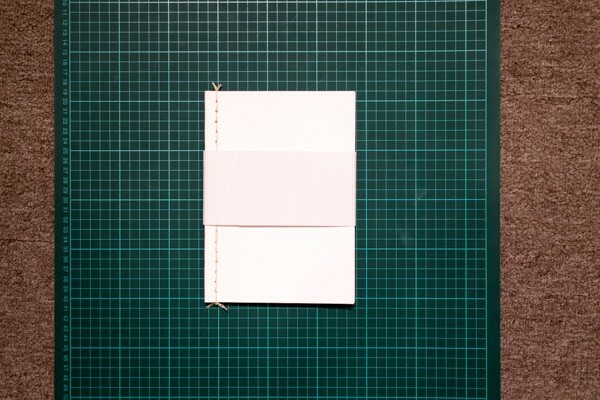 Robert Godden’s handmade book dummy. Materials: Epson UltraChrome® K3 Ink + Epson Matte Art Paper. 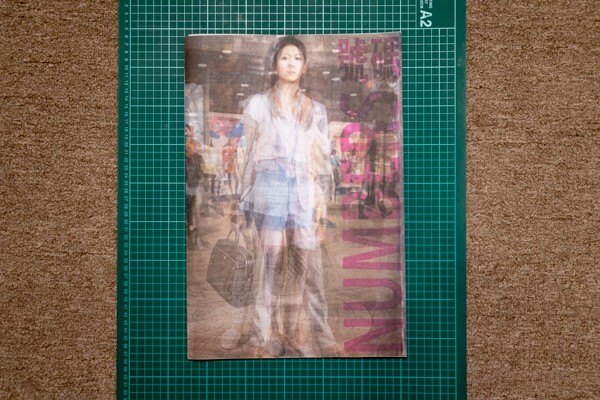 Eudon Yap’s handmade book dummy. Materials: Epson UltraChrome® K3 Ink + Awagami Factory Japanese Washi Paper. 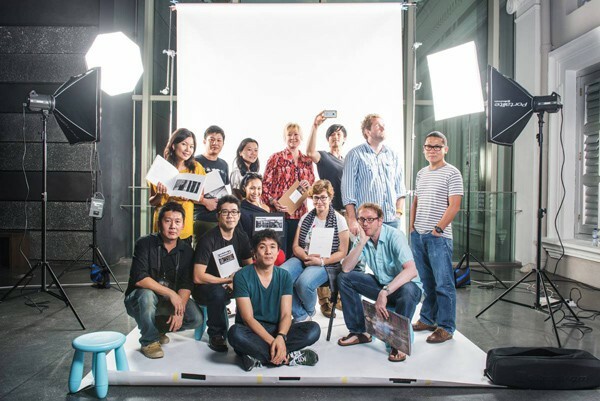 Workshop Group Portrait. Photograph by Samuel He and Sam Chin. A big thanks to the mentors Ian and Kosuke, and to the participants Anastasia Darsono, Eudon Yap, Kristin Man, Jay Komuda, Robert Godden, Shyue Woon, Julie McGuire, and Cindy Bajema for a wonderful experience at the workshop. Huge thanks to our sponsors National Museum of Singapore, Epson Singapore, Awagami Factory and Chiif Cameras for their valuable support.